Studied mechanical engineering and vehicle technology attaining the qualification of Dipl.-Ing. (FH). Armin Diez joined what is now ElringKlinger AG in 1990 and was initially employed as a test engineer in the engine testing unit. In 1993 he was appointed team leader of Engine Testing. From 1998 he was head of product development in the Cylinder-head Gaskets and Specialty Gaskets divisions. In the year 2000, Armin Diez was appointed head of development for Cylinder-head Gaskets/Corporate R&D Services and in 2003 assumed additional responsibility as acting director of Cylinder-head Gaskets. Between 2005 and 2016 he had been Divisional Director of Cylinder-head Gaskets/Corporate R&D Services and E-Mobility. In 2016, he was appointed Divisional Director of New Business Areas and Battery Technology/E-Mobility. 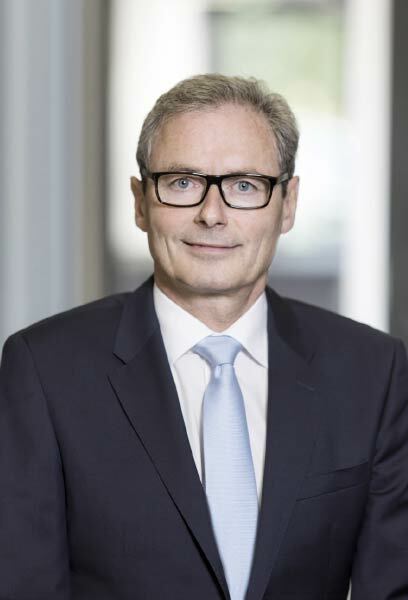 Armin Diez was appointed to the Supervisory Board of ElringKlinger AG in 2010.